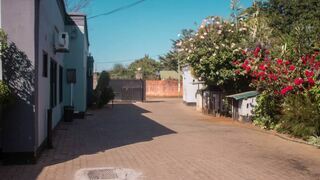 Boutique lodge situated in Avondale (Venter Area), just 10 minutes from Lusaka's Kenneth Kaunda International Airport. 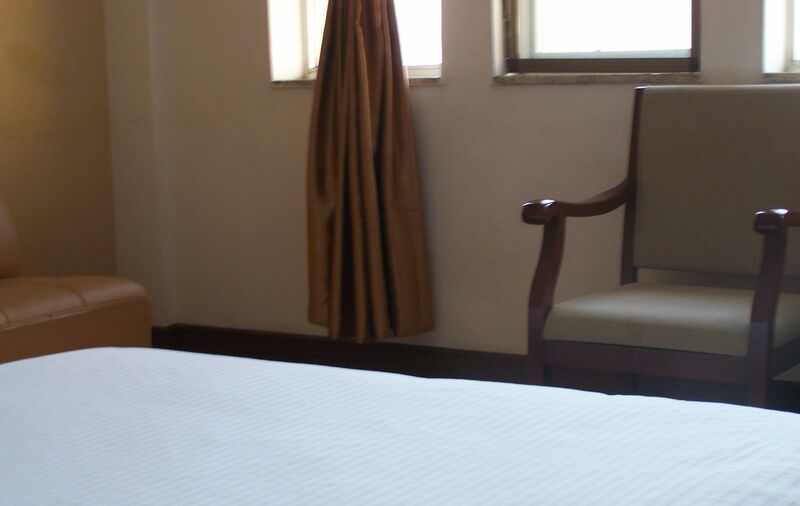 We offer self-contained rooms. 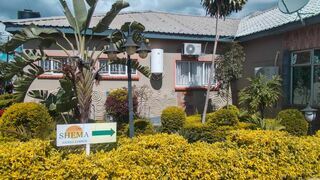 Shema Guest Lodge located in Lusaka offers accommodation with beautiful views of the garden. 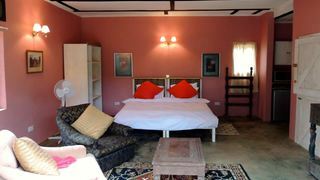 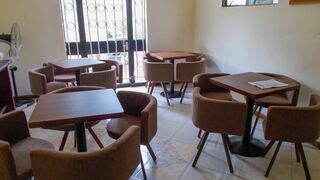 Guest will enjoy the peace and tranquillity of the Chalala area. 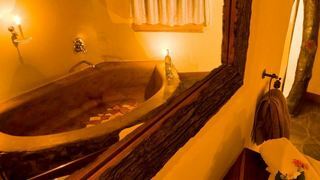 Golden Days Executive Lodge is a Private lodge. 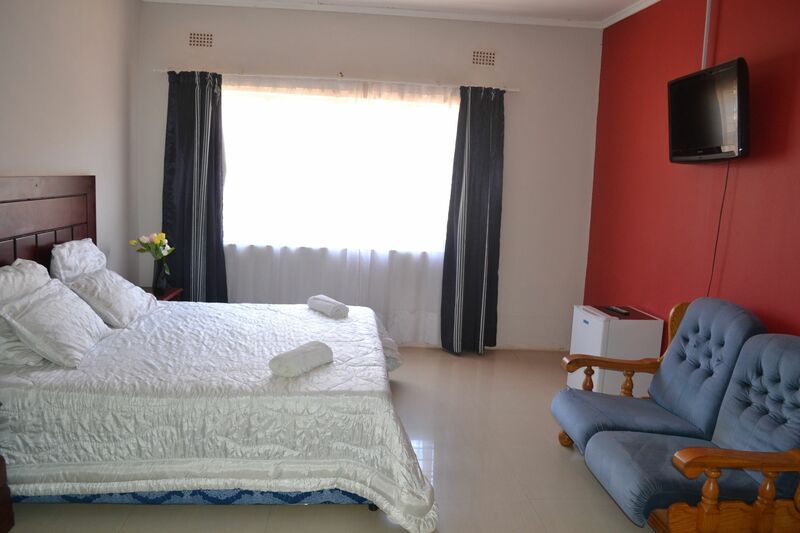 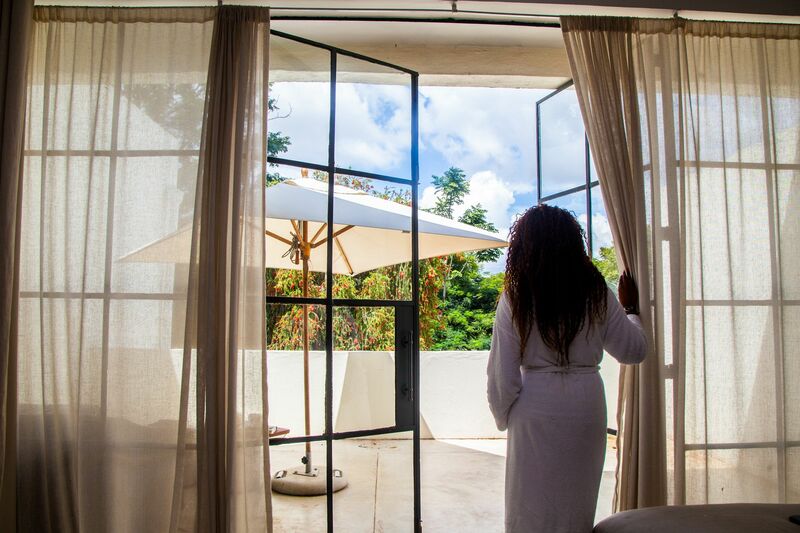 This is a perfect accommodation for a quiet and a relaxed time, that feels like home away from home. 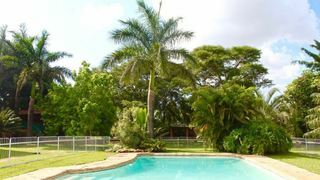 If you are looking for Kangombe B&B accommodation , SafariNow has a selection of B&B accommodation in Kangombe and surrounds. 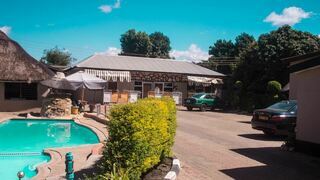 With 1 listings in Kangombe, our handy Kangombe map search and great low prices, it's easy to book the perfect B&B holiday accommodation for your Kangombe visit.